When you point your web browser to a web page you are opening a communication channel between your computer and the website. Your browser sends a request, the website hosting server sends a reply. This reply is called a server response. In most cases the server responds with 200 OK which means everything is fine, followed by the server sending you the requested page, image or file. Sometimes if something is missing the server will send a 404 Not Found message. 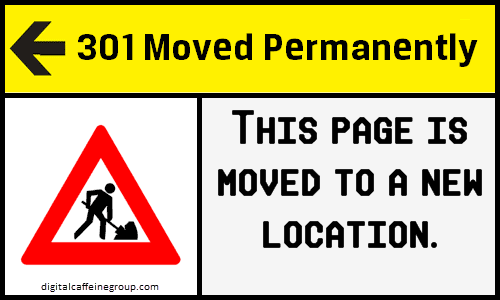 And if the page, image or file you are seeking has been moved, and if the website is configured to forward visitors to the new location, a 301 Moved Permanently or 302 Found (Moved Temporarily) is provided so you can find what you seek. In most cases a 301 (Permanent Redirect) should be used to clearly indicate a permanently moved page and to avoid confusing search engines. A 302 (Temporary Redirect) indicates the page is not here but should be back soon, like if you took it down for a few days while you update content. 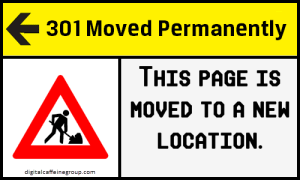 301 Redirect = We permanently moved away, come visit us at our new address. 302 Redirect = We are temporarily away for vacation but expect to return soon. Even if you choose the wrong type of redirect, most modern search engines can eventually figure it out “after a while” (like when you never return from vacation). 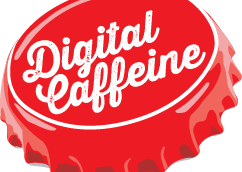 But it is best practice to use 301 redirects, because “after a while” may be a long time and meanwhile you could be gaining search rankings at the new address.